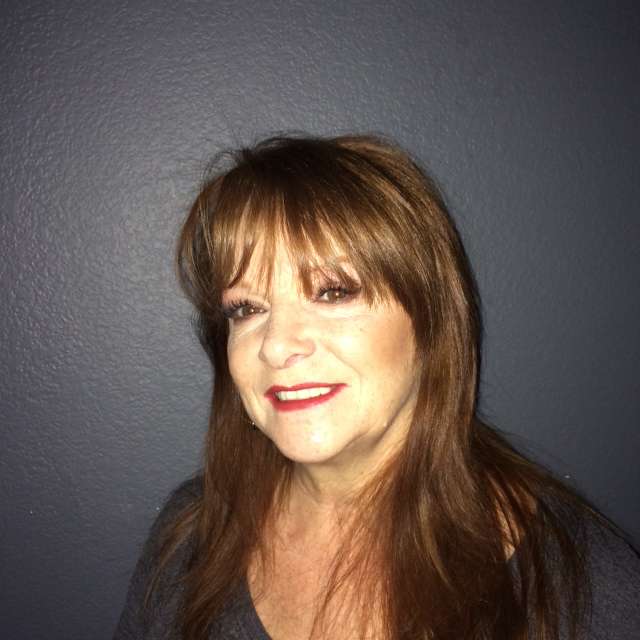 Deborah McClendon is a special consultant to La Marquise, and a professional skin care educator for many years. Deborah is always on the go, energetic, and very skilled in professional skin care and body treatments. Deborah can be reached at 817/880-3061 or mcfaces@yahoo.com if needed. have had a professional relationship with La Marquise since 2002. I love this company because the same people have been helping me for the past 15 years. La Marquise provides me with the educational tools and resources I need to succeed. Deborah provides me with unlimited hands-on training and education, along with her personal knowledge and insights to help me grow as an Aesthetician. I have seen La Marquise grow and expand in such a positive way. It doesn’t matter if you have a huge Spa or are a small business owner like myself, La Marquise will not let you down.